“Keoni and the Return of the Li’i” was a great surprise. 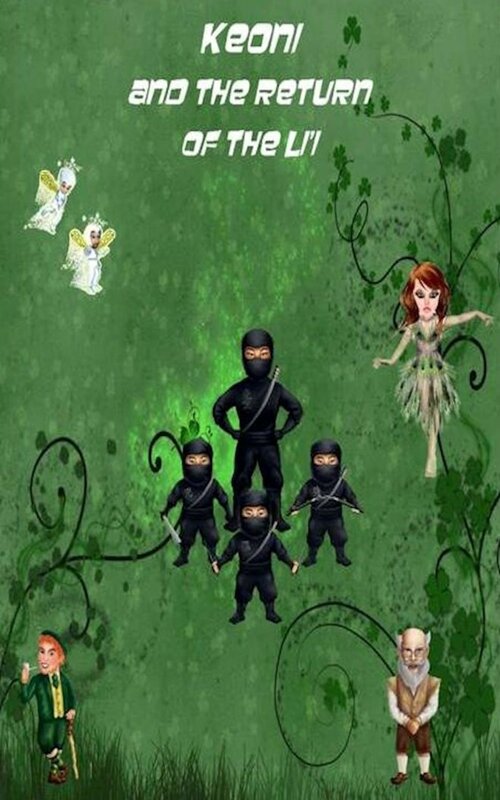 It is an original, creative story that combines magic, mythology, and elements from different cultures, thus arousing the children’s curiosity and making them want to learn more about the countries and peoples mentioned in it. What made me pick up this book was the promise of a lighthearted read and the fact that it is based on Eastern mythologies. However, I was glad to discover that Kapuna Kane’s book has to offer much more than an exotic universe populated by mythical beings that are less known to children, and even adults. Keoni is a young Menehune boy who is trained by teachers skilled in different forms of magic to become the best in this ancient art. He has been chosen for a special, secret mission that will put not only his magical abilities to test, but also his heart. The future of all magical creatures in the world is in Keoni’s hands, and his friends and mentors are there for him, teaching him everything they know and guiding him on the right path. More than anything, this is a story about family, friendship, and cultural diversity. It teaches children the importance of trusting their loved ones, and it also shows how they should never judge other people just because they are different. Another thing that I thought was brilliant about Kapuna Kane’s book was all the hyperlinks that take the readers to maps, pictures, and lovely illustrations of the characters. 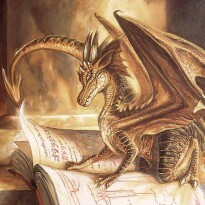 Children can find out more information about the magical creatures, about the islands where the action takes place, and even about the food that is mentioned in the text. Thus, “Keoni and the Return of the Li’i” is not only a fun and entertaining story, but it’s also a great opportunity to learn about Hawaii, Japan, and Ireland. The author has chosen some of the most interesting facts from all these cultures and explained them briefly at the end of the book. My bet is that, if your children haven’t been much interested in mythology and culture until now, they will surely become little experts after reading this book.